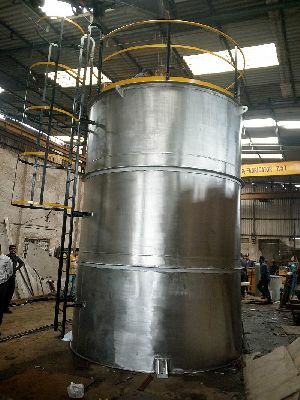 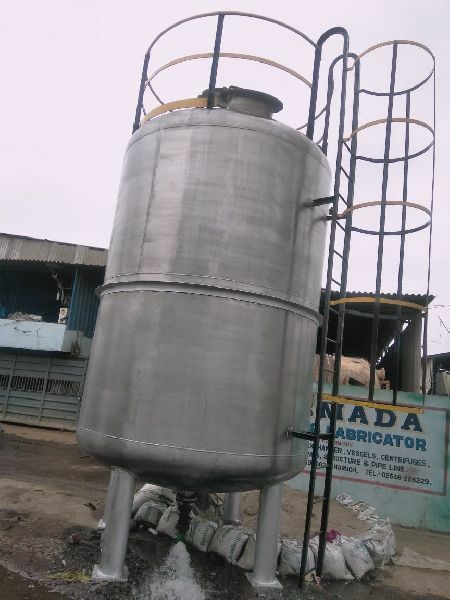 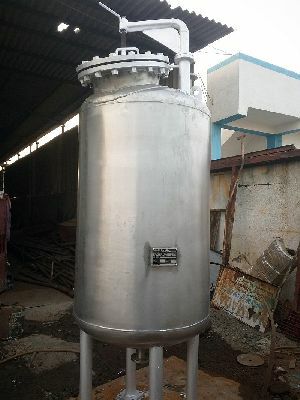 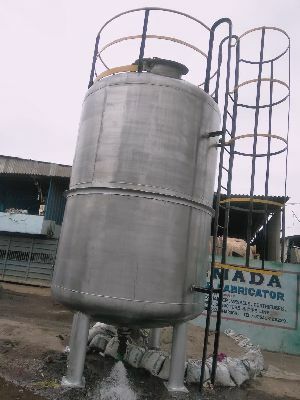 The firm is counted amidst the leading Manufacturers and Suppliers of Steel Tanks in India. Our Steel Tanks are made up of the highest grade components that impart better finish and longer life. 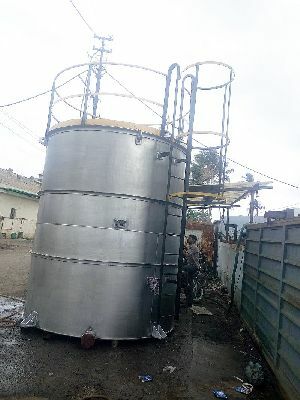 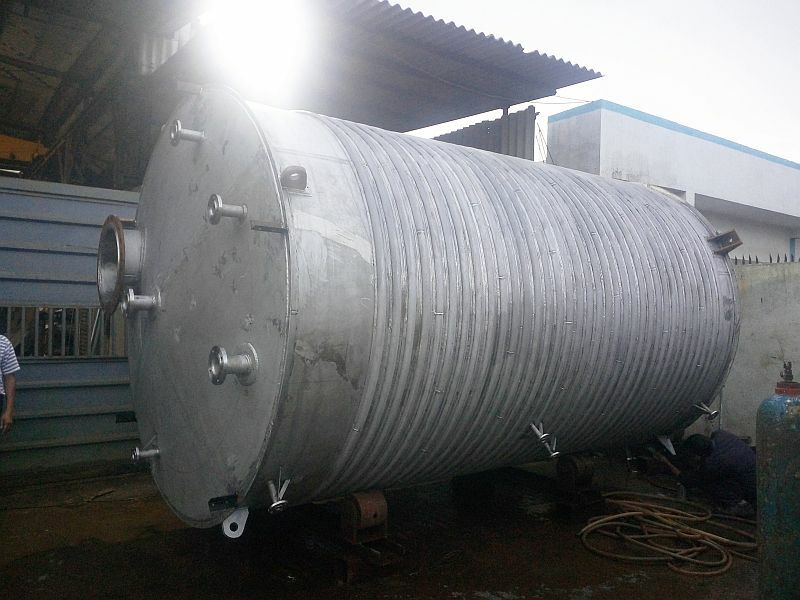 Our Steel Tanks are available at the most competitive prices for the clients.